Tosin keeps going from strength to strength in her pursuit of spreading the love of Christ through her music and this music video just affirms that fact. The song is a medley of an old hymn, Christ the Solid Rock and some of Tosin’s own indisputable creative songwriting inspired by the Holy Spirit. The shoot of the video directed by Marvin Keyz was full of testimonies as the Lord delivered the cast, crew, supporters and Tosin herself from a clash between area boys and the police which happened right at the location of the video shoot. With gunshots and knife blades being wielded just as the shoot commenced, the enemy tried to stop this work, but Yahweh is a mighty deliverer who ensured that the video was completed safely on the day. Do download, watch and share the video every where. God bless you as you do! My Solid Rock audio was produced by Manuz Akpanke of Koined Records. 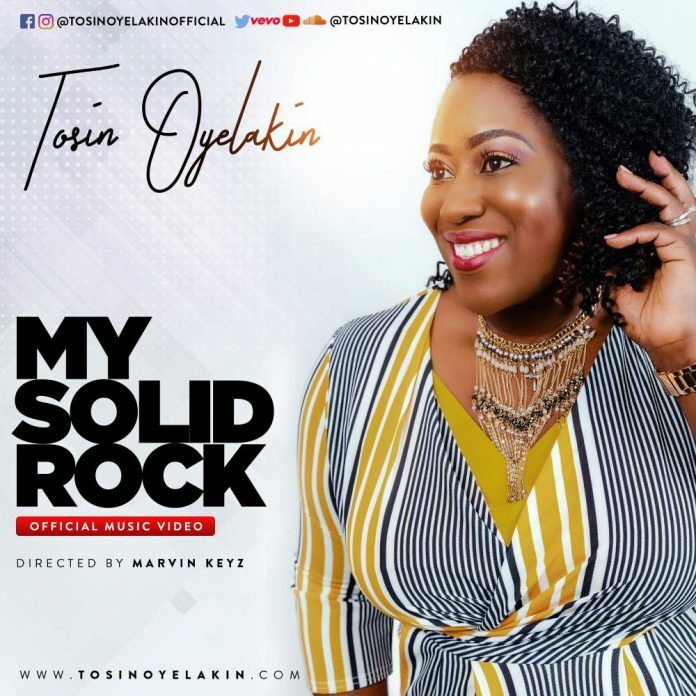 Tosin is a Nigerian-British Gospel Singer/Songwriter who has been singing in church since about the age seven, first in her church choir in her country of birth Nigeria and today in the UK where she now lives. 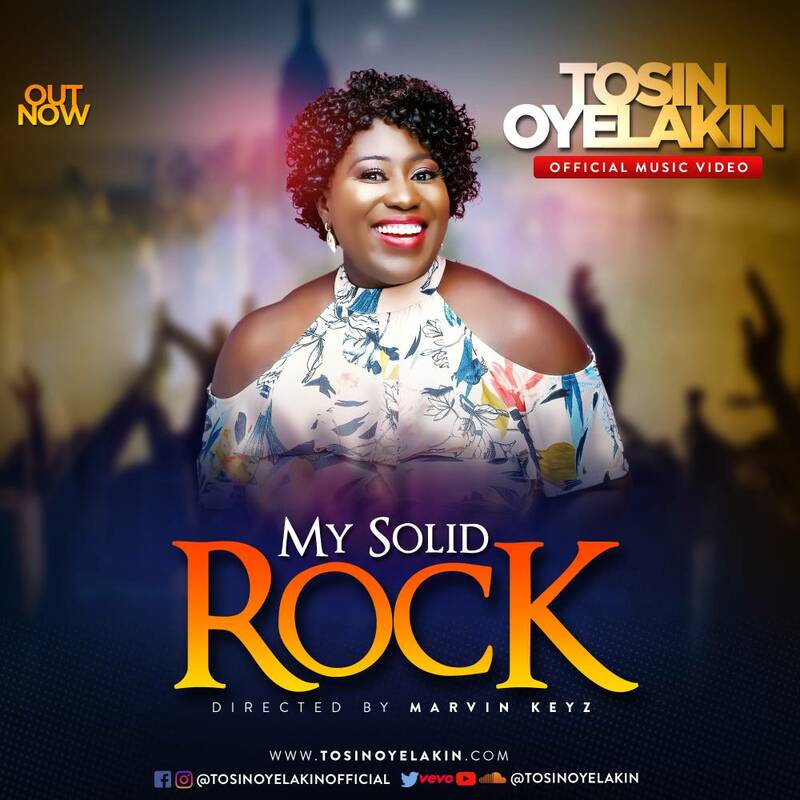 Tosin has just launched, in a live concert on 16th of June, her 15 track album titled “My Offering, My Everything” which was officially released for download on all major digital stores on the 1st July 2018. The album contains Tosin’s previously released hit singles like Amazing Grace, Thankful the Remix, Love Is, Thankful, as well as some new songs. Tosin is a physiotherapist by profession and is married to her wonderful husband – Akinsola Oyelakin. Together, they are blessed with 2 beautiful children. Jekalyn Carr’s Single “You Will Win” Spends 25 Consecutive Weeks In Top 5!